Many teachers have confessed that they struggle to get their writer’s workshop off the ground. What should I do the first weeks of school? What are key lessons to jumpstart my writing curriculum? How fast or slow should I move? 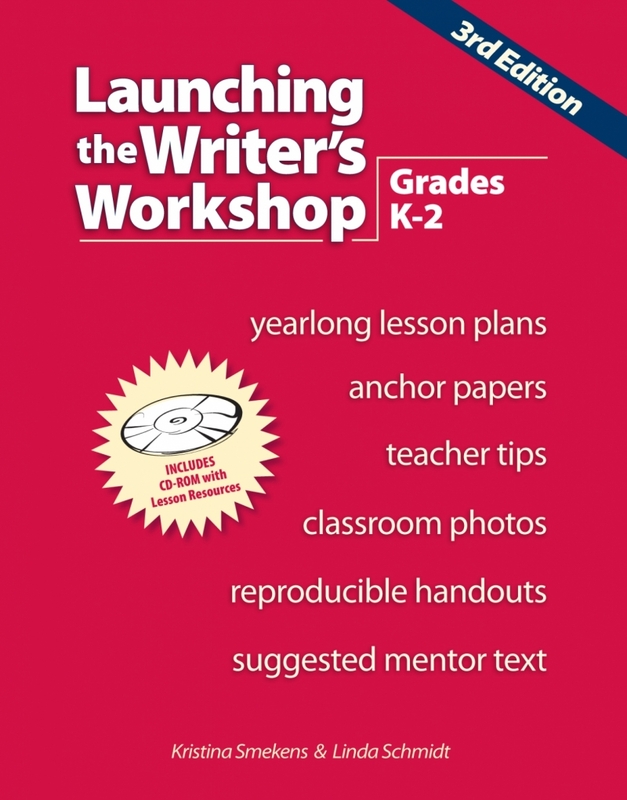 Regardless of the writing model you’re currently using, this full-day workshop provides participants with a powerful framework of lessons that can help launch their writing year. Throughout the day, attendees will have the opportunity to plot and plan their own instructional calendar for teaching writing during the first six weeks of school. Teachers walk out the door at the end of the workshop ready to go with their own blueprints in hand! Learn classroom-tested routines and procedures to establish the writing environment. Receive organizational ideas for writers’ notebooks. Kick off the school year with a 20-day “game plan” for teaching writing. Establish routines to effectively manage a writer’s workshop. Implement a writer’s notebook in the classroom. Take home a complimentary copy of Kristina’s book, Launching The Writer’s Workshop. 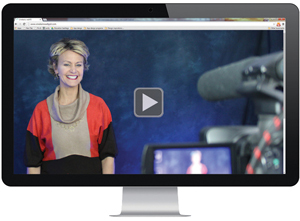 Teachers who attend Launching the Writer's Workshop will be given a complimentary one-month subscription to Kristina's matching video on webPD, Launching the Writer's Workshop Procedures. During the complimentary subscription period, teachers are encouraged to share access with every colleague in their school, allowing the entire staff to learn key concepts from the workshop. Book & online resources are free! Call Smekens Education toll free to learn more. Register at least 15 days in advance and save! Register for more than one day and save! Check out these other locations! To secure discounted room rate, mention Smekens Education and make reservations at least 30 days in advance. 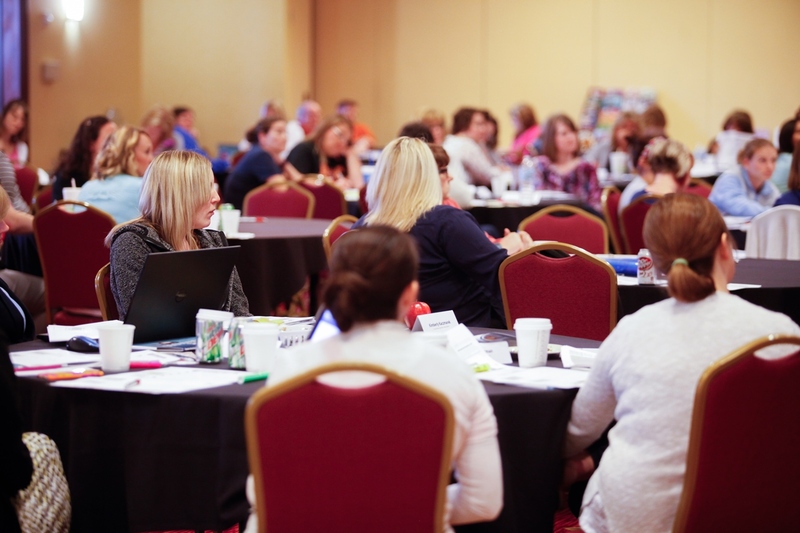 With prior approval from the attendee’s school district, participants may receive credit for 5.25 hours of professional development for each full-day session of the Back-to-School Literacy Conference. At the conclusion of each day, attendees receive a Certificate of Completion, which can be used to verify attendance. Visit our Continuing Education Credit page for more information about how this workshop fulfills your state’s unique continuing education requirements. Through a partnership with University of the Pacific, workshop attendees can earn one, two, or three hours of nationally-accredited graduate-level semester credit for attending a workshop during the Back-to-School Literacy Conference. The cost of graduate-level credit ($62 per credit) is separate from the cost of attending a workshop. For more information, please contact us. Cancellations may occur up to 3 days prior to the selected workshop without penalty. A refund, minus a $50 service fee, will be paid for cancellations made within 3 days of the workshop. No refund will be given to registrants who fail to provide advance notice to Smekens Education of a cancellation. Substitutions may occur at any time. However, free registration (for principals) is non-transferable.